You spent months gathering your stock. You did your research and know there is a niche for your items, so you set up your Etsy shop and now you pulled the trigger and went live. You wait for that first sale. And wait…and wait..and wait. So what can you do to get the ball rolling? 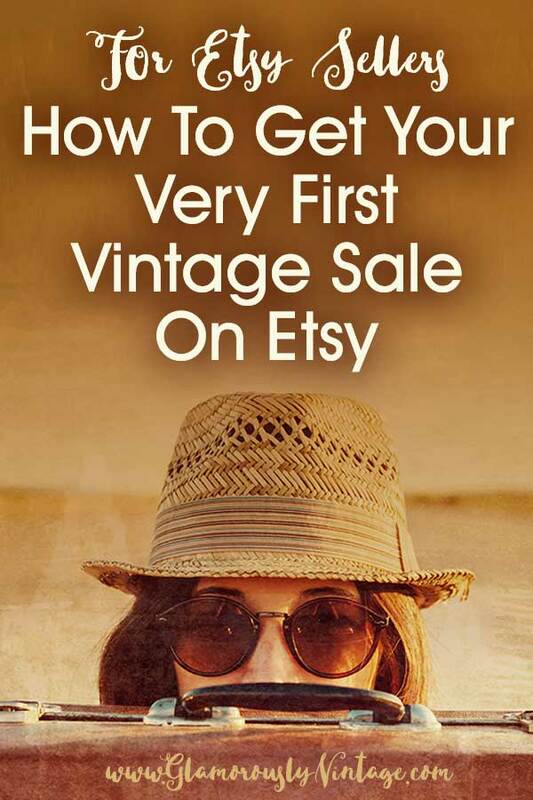 Who wants to wait to make their first vintage sale? 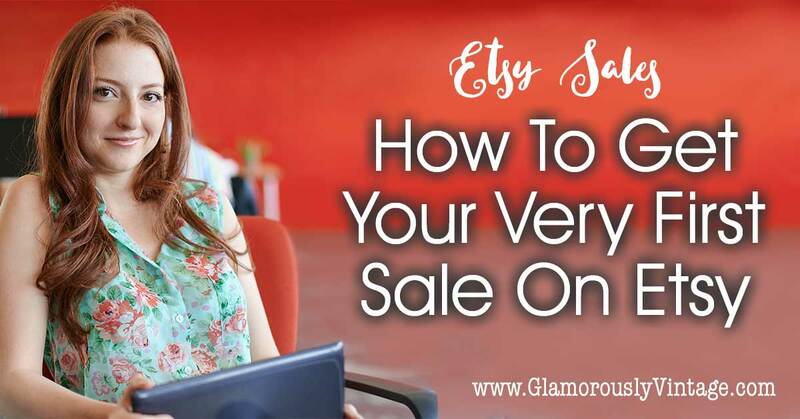 Another thing you need to learn is Etsy SEO (search engine optimization)… big scary words but super easy to figure out! Functionally it is a combination of how you title your item and then how you do the tags at the bottom. If you need a bit of help with this, please check out my free Etsy SEO course on Skillshare! The next thing to consider is whether your photos are up to snuff. 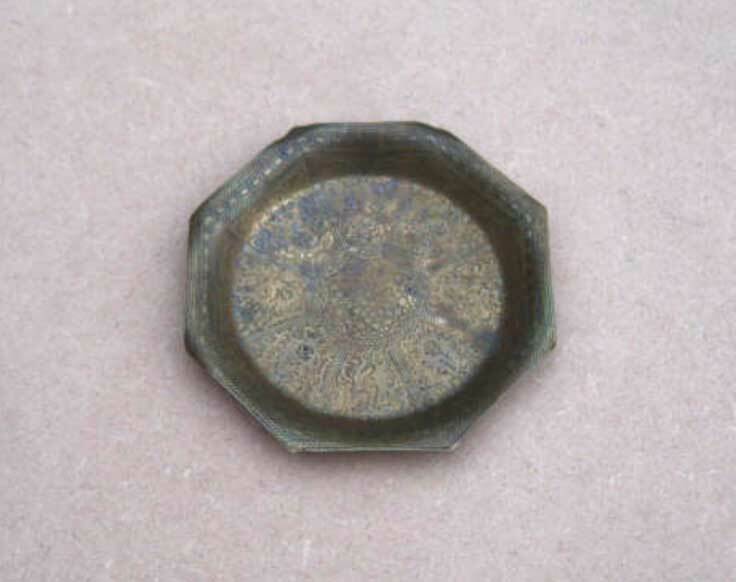 I kid you not, this is a photo I found yesterday while researching “brass trinket dish”… seriously? I can’t imagine anyone seeing that and thinking, damn I gotta have that gorgeous dish! I would still be tempted to clean the piece itself a bit but at least now it pretty and bright! I recently went back and looked at a few of my early listings. Some of them were SUPER overpriced and some were SUPER underpriced. Overpricing can hurt because you are not competitive with other sellers and your item will site. 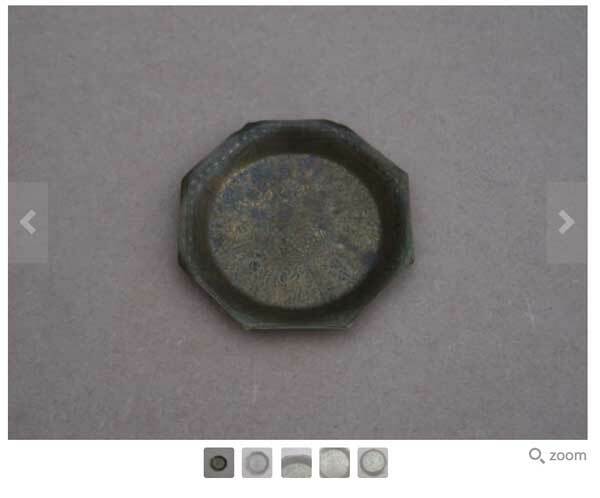 Underpricing may lead people to think that your item is defected or damaged. I like to use the Ebay search tool (then click advanced >sold) to find out what things are actually selling for. 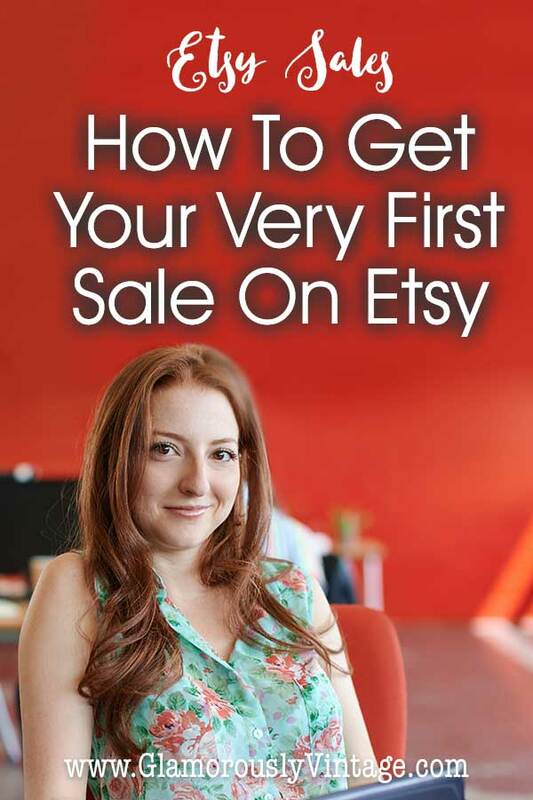 On Etsy I will then usually price at least a third higher. If you are doing all Priority then you might be pricing your item out of the market. No one wants to pay too much to get light item in the mail. If you are shipping heavy items using Priority Flat rate, you might want to explore offering Parcel Select or even just regular priority. When I got started I was just excited that I had things listed and didn’t understand how shipping prices where affecting my sales. As with sales of anything, good customer service is essential. If you get questions from people looking at your items, be friendly, answer their questions, and make sure to check your convos daily (or use the app to get notified when someone talks to you). I KNOW it is discouraging checking every day when you have no sales, but you can’t miss opportunities to make that first sale. Be proactive in your sales efforts. 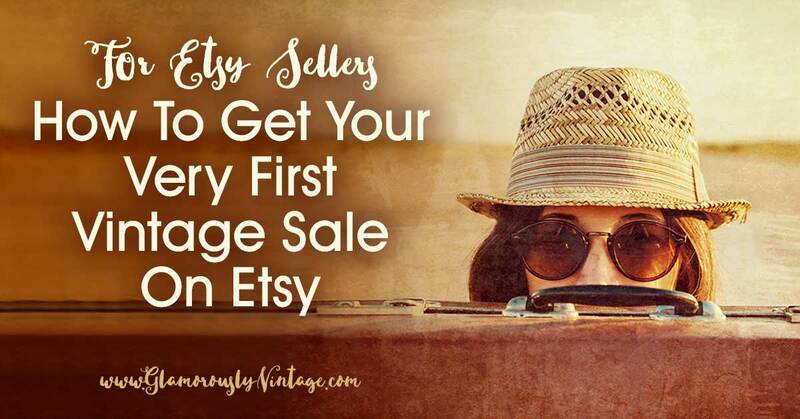 Just like you wouldn’t just put it behind the counter at a brick and mortar store, you would go invite people in, do the same with your Etsy store. Okay, I know I have covered a lot of things in a very short time and whew, getting that first sale may seem like a pipe dream at this point, but don’t give up!